Audionic Signature series is the perfect digital theater sound for every home. 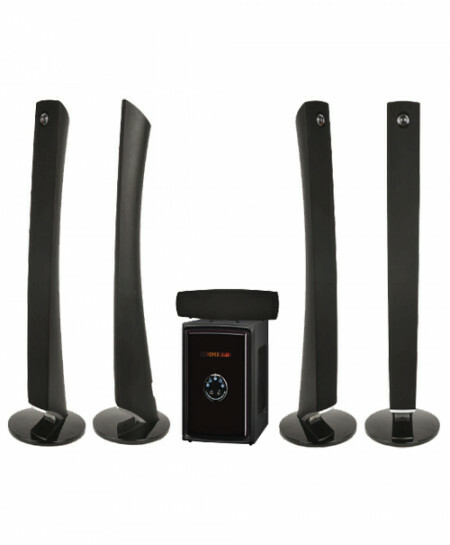 The five satellite speakers with stereo sound gives a theater feeling. Connect it with your LCD, or any large screen and enjoy the quality cinema sound.